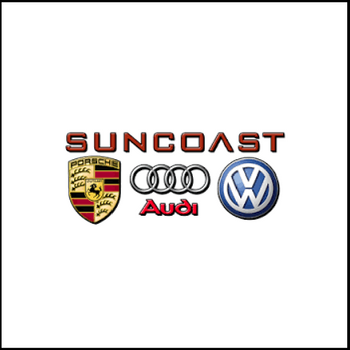 Suncoast Motorsports in Sarasota, FL, also serving Tampa, FL and Fort Myers, FL is proud to be an automotive leader in our area. Since opening our doors, Suncoast Motorsports has kept a firm commitment to our customers. We offer a wide selection of vehicles and hope to make the car buying process as quick and hassle free as possible.